In the past decade, Saudi Aramco has added full-conversion refineries to meet local demand and has plans for new petrochemicals plants to increase its competitiveness internationally. Now, Saudi Arabia has one of the world’s largest refining capacities, with above 5 million bpd (local and international refineries). This is also subject to increase amid new upcoming refineries locally and international joint ventures. Last year, Saudi Aramco and Petronas, the national oil company of Malaysia, announced the formation of two joint ventures for the refinery and petrochemical integrated development (RAPID) project. This huge project has boosted the longstanding relationship between the two national oil companies to further establish a commercial presence in a high petrochemical demand region. 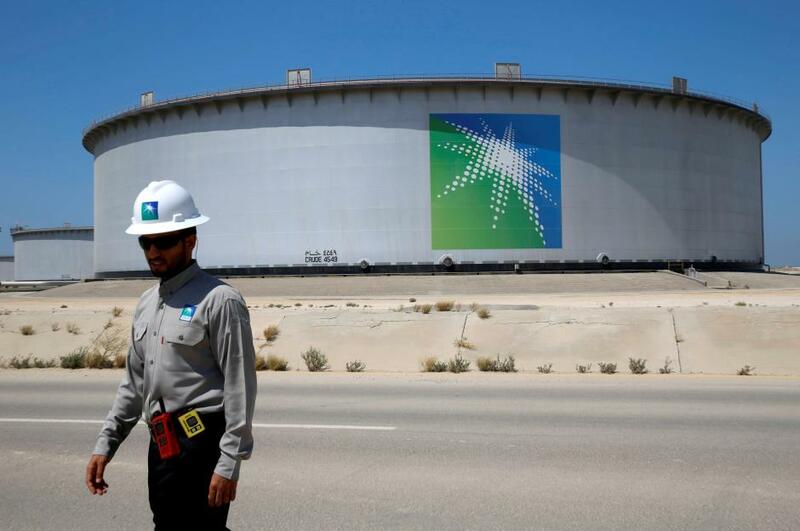 Saudi Aramco will secure the supply of 50 percent to 70 percent of the crude oil to RAPID. Last week, Saudi Arabia also flagged the possibility of building a refinery and petrochemical complex jointly with South Africa, the second-largest economy in Africa. So why does Saudi Aramco invest in such integrated complexes? Saudi Arabia already has the raw materials and feedstock for the petrochemical industry and is also a major producer of both key building block petrochemicals and their derivatives. The value added from an integrated refining and petrochemical complex is much more than an isolated refinery project. The Kingdom’s target of expanding its refining and chemicals capacities is in line with its Saudi Vision 2030 strategy. Aramco’s downstream expansion will help it to diversify the economy and generate maximum added-value from hydrocarbons. Refinery petrochemical integration (RPI) optimizes the use of hydrocarbons and improves profitability. While Saudi Arabia is a large producer of ethylene, very little of that ethylene is produced from refinery integrated facilities. Saudi Arabia also exports a significant quantity of naphtha — derived from refineries. Therefore, two key feedstocks which act as enablers for other international petrochemical industries are routinely exported from Saudi Arabia, mainly to Asia. Notably, the only naphtha-based cracker chemical complex in the Middle East is the Sadara Chemical Company, a joint venture developed by Saudi Aramco and Dow Chemical.